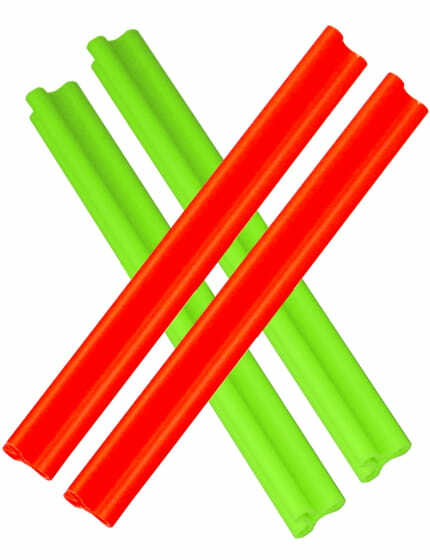 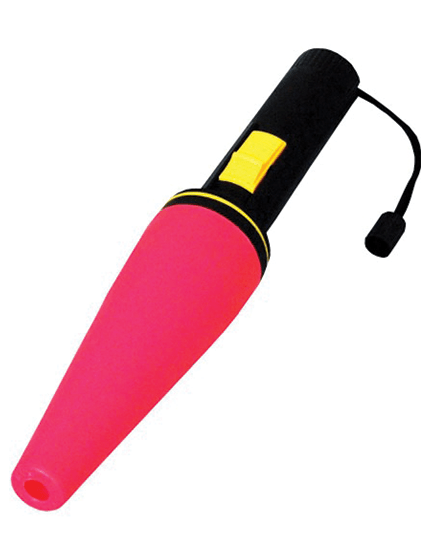 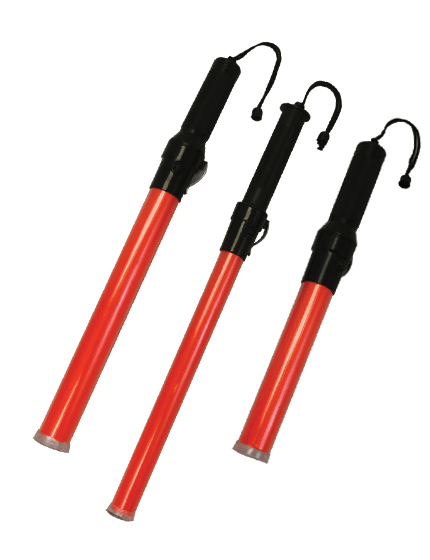 STACKABLE and with built in handles, the Grabber Cone makes 'Set-up' and 'Take Down' much easier. 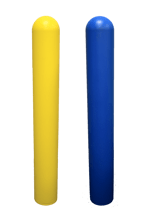 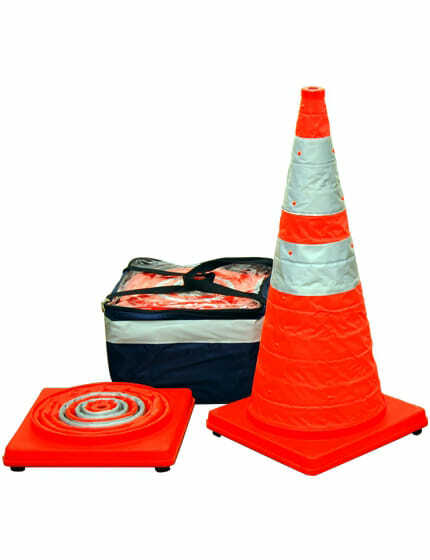 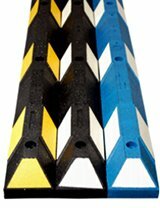 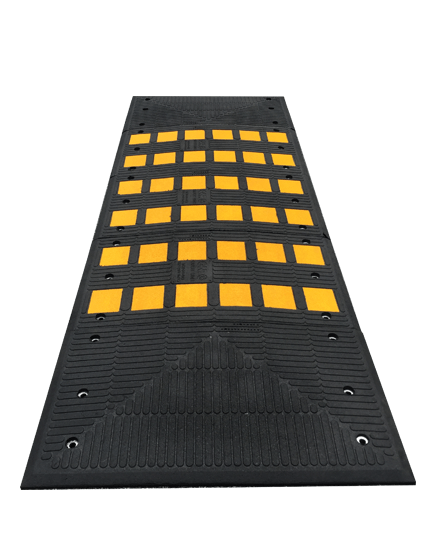 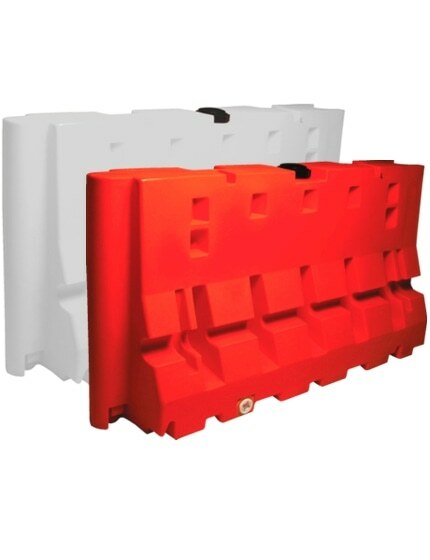 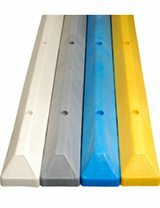 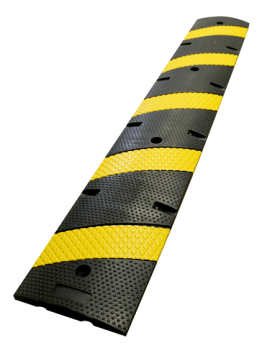 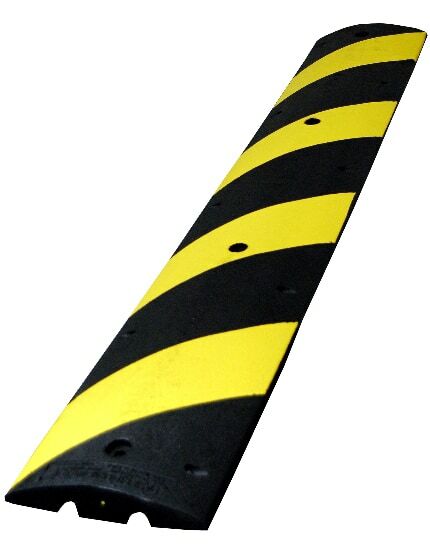 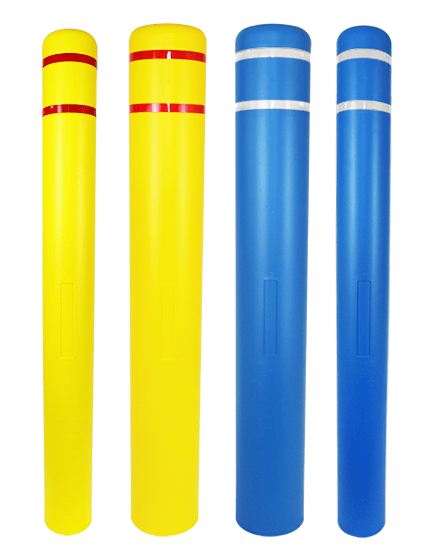 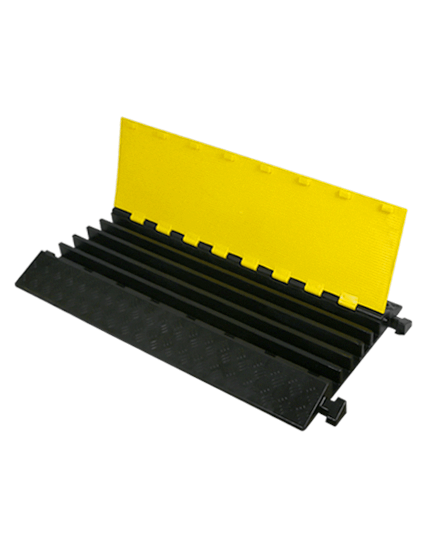 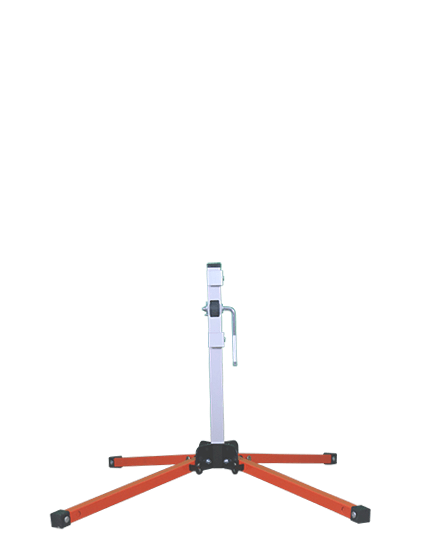 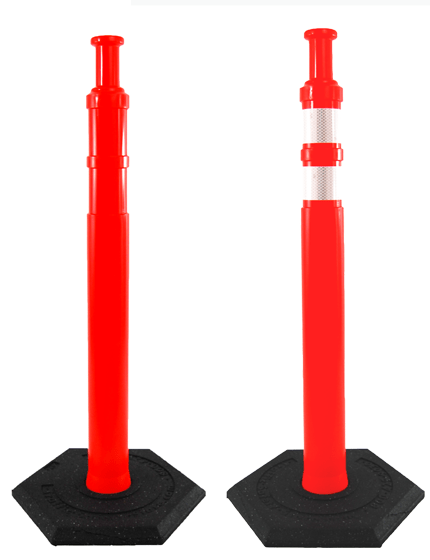 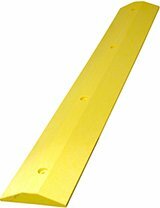 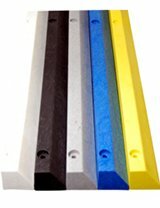 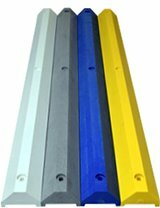 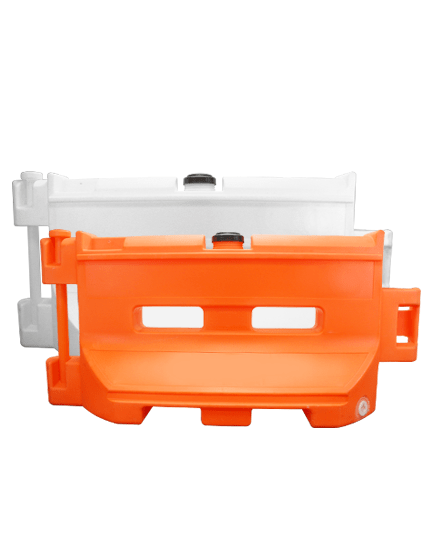 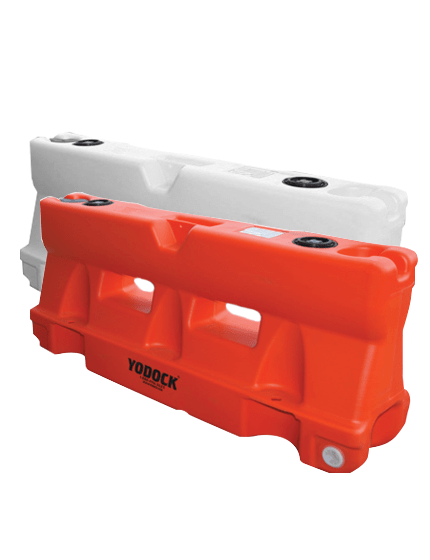 Available in both 42 inch and 28 inch sizes our Grabber Traffic Cones come with a removable recycled rubber bases for easy storage when not in use. 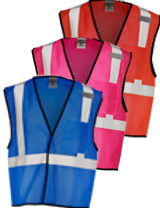 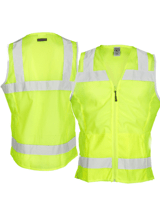 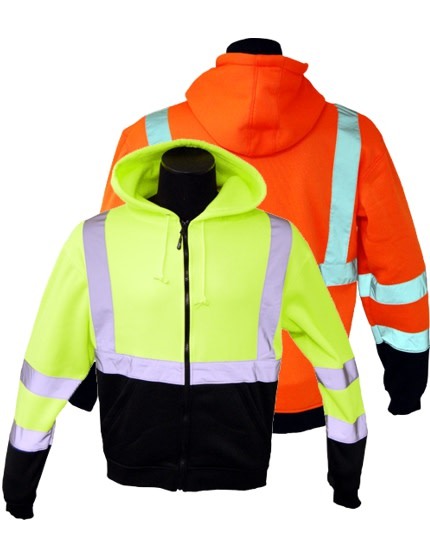 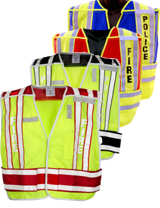 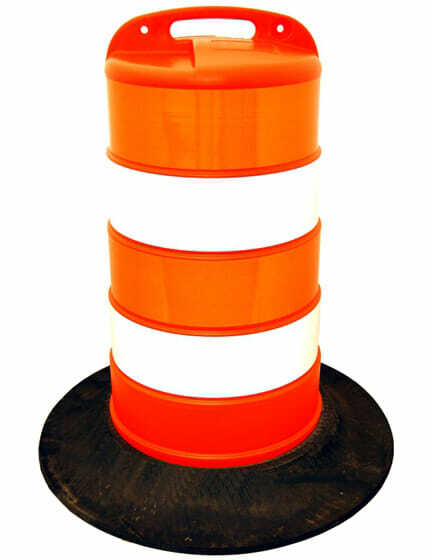 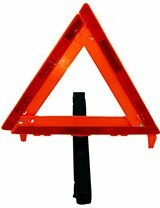 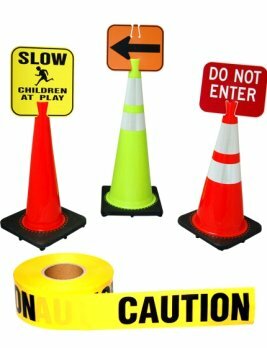 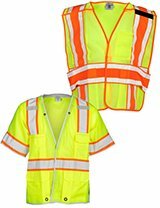 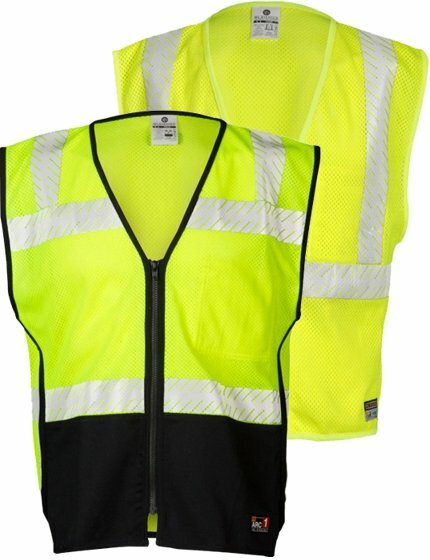 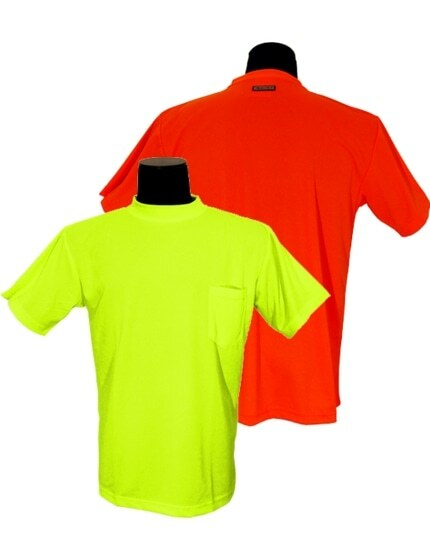 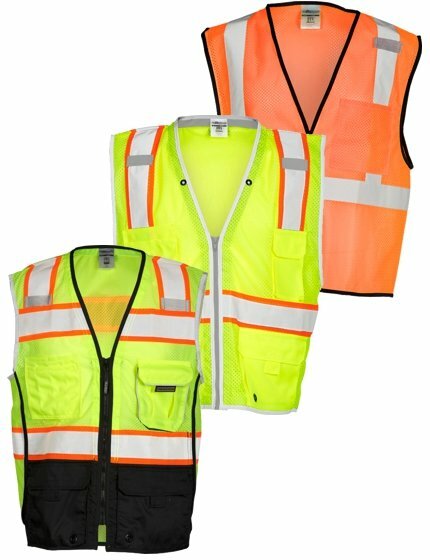 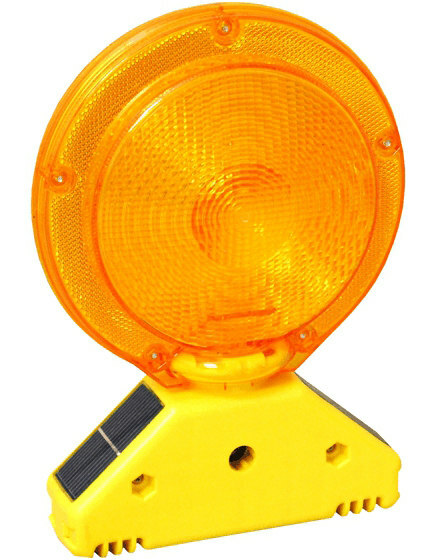 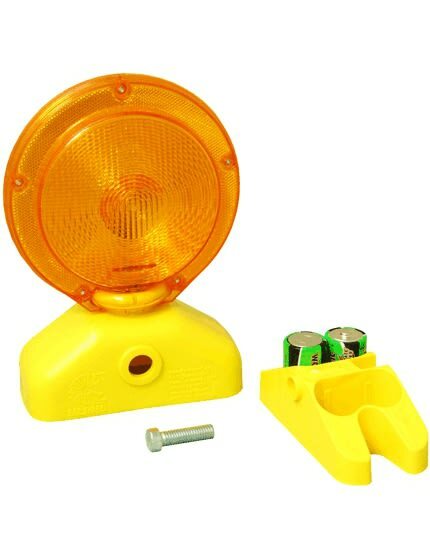 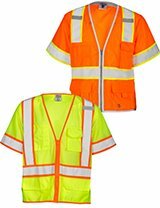 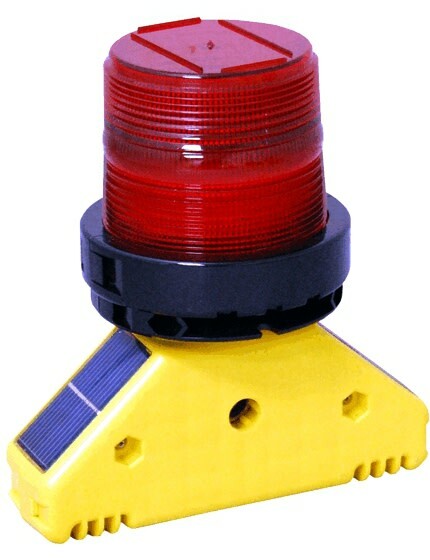 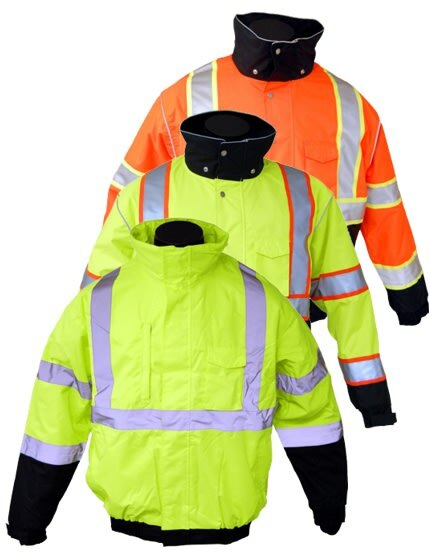 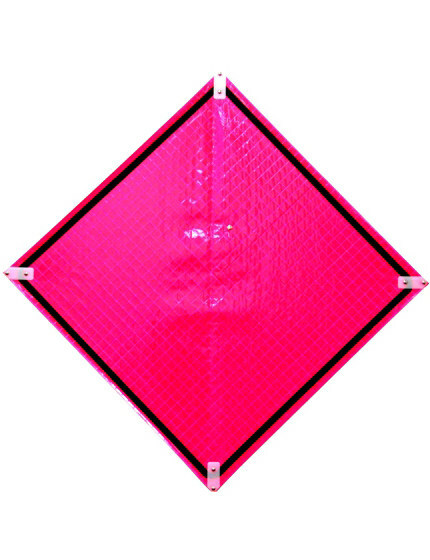 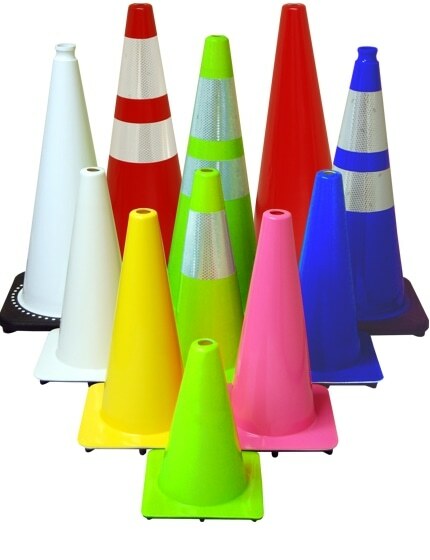 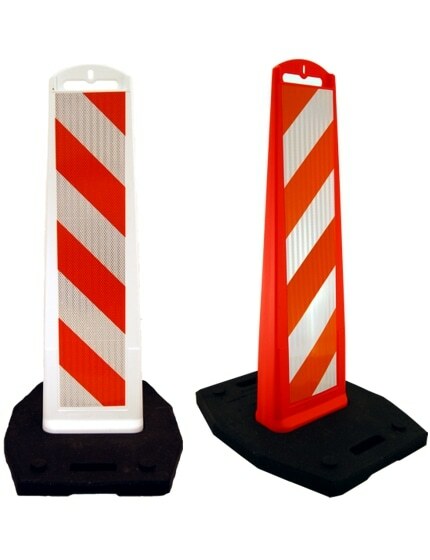 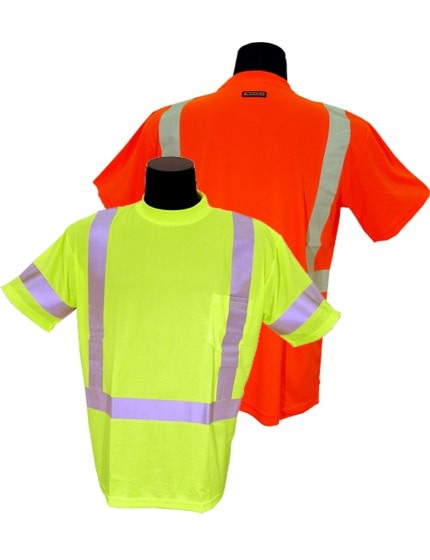 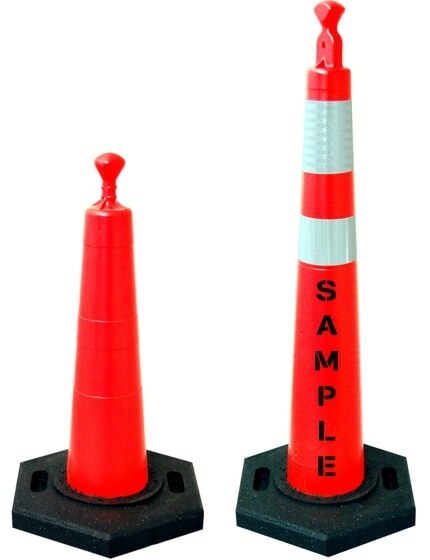 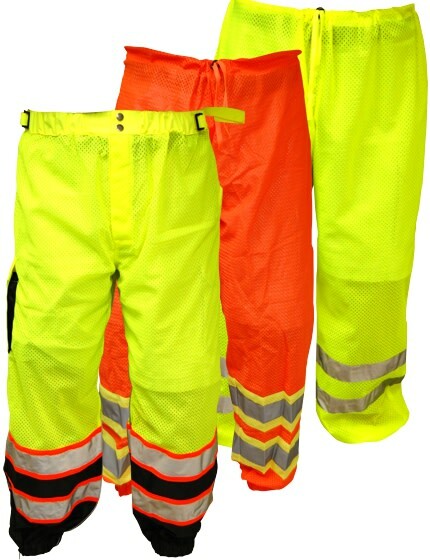 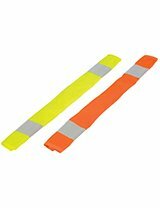 Grabber traffic cones are available plain or with optional 6" and 4" reflective collars. 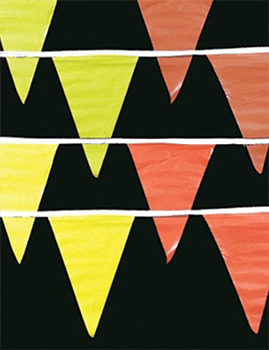 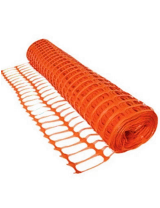 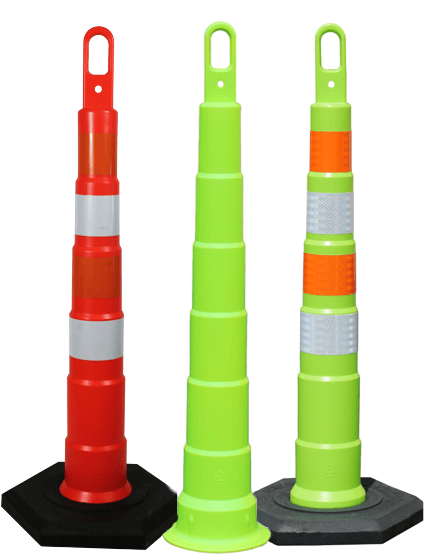 Grabber Traffic Cones are made of extremely durable low density polyethylene with UV inhibitors to minimize fading. 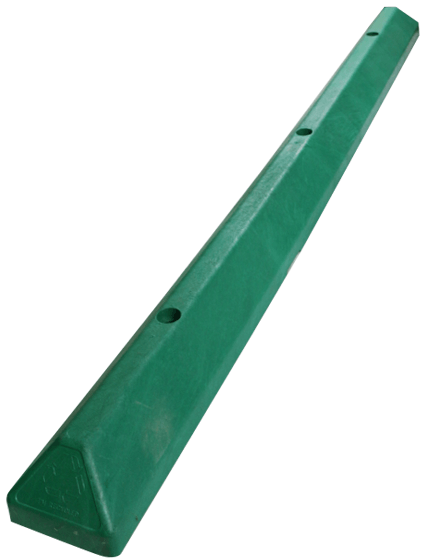 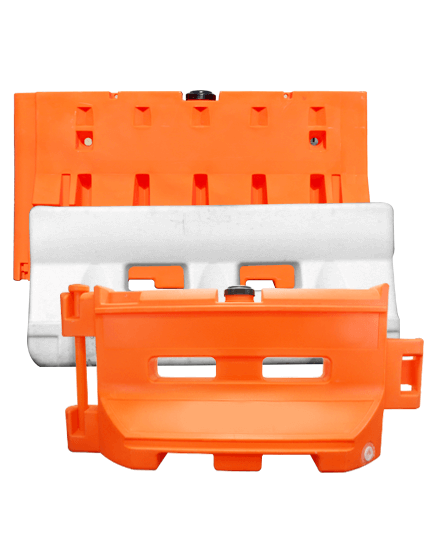 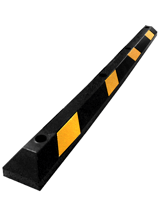 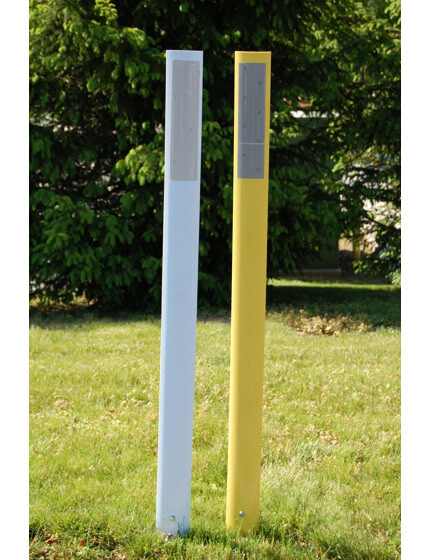 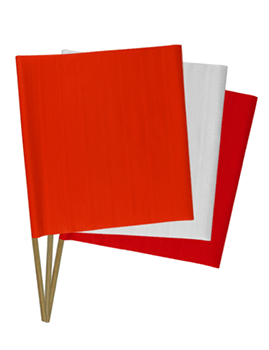 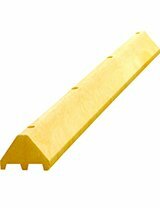 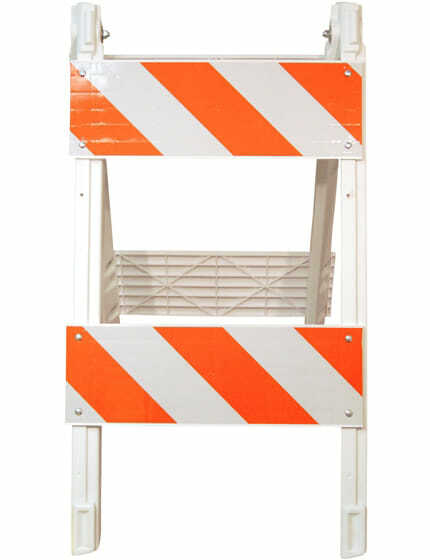 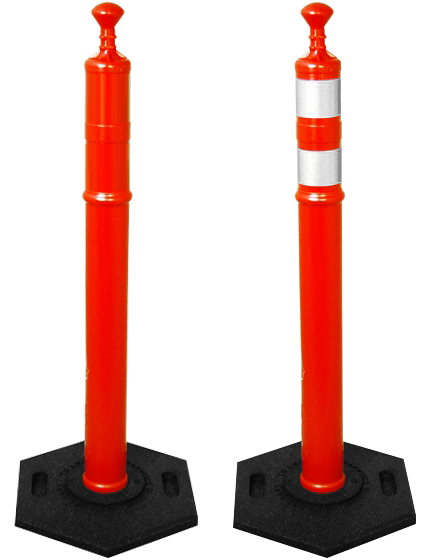 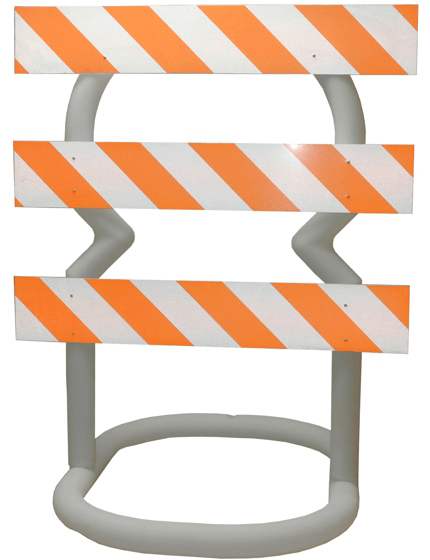 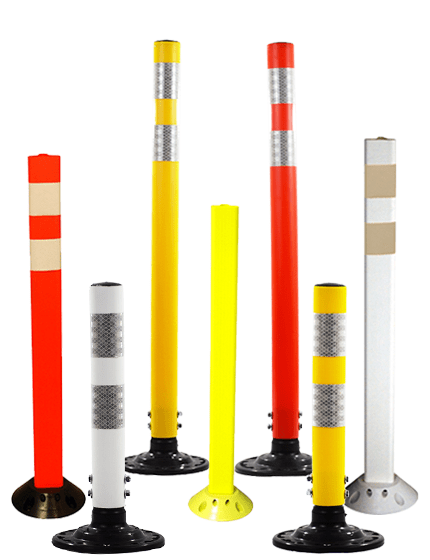 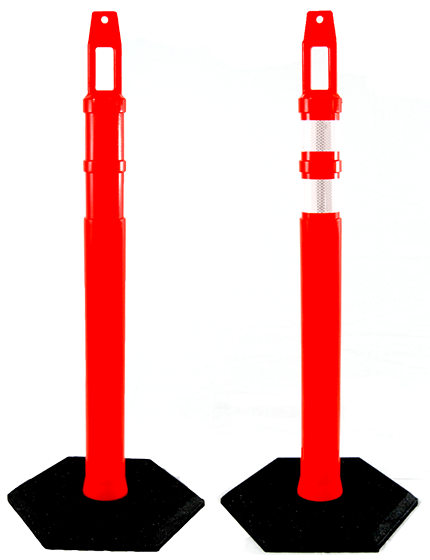 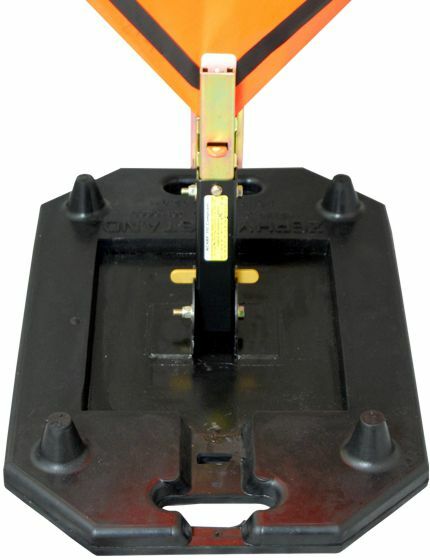 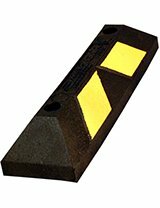 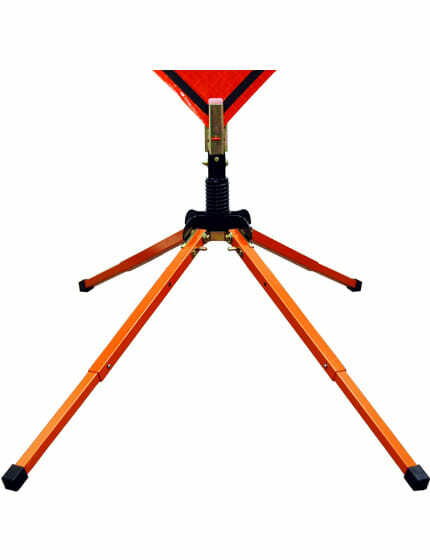 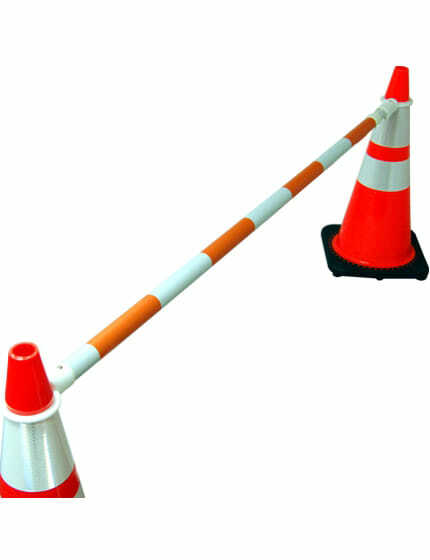 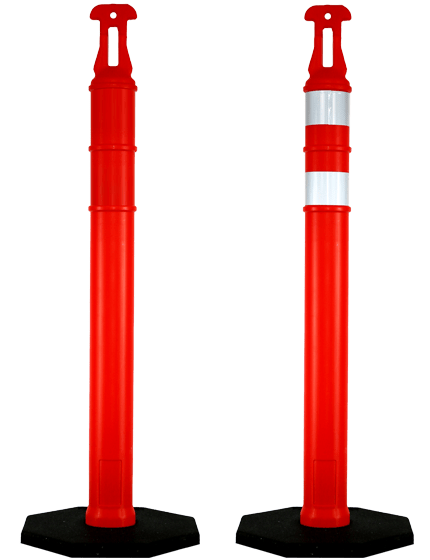 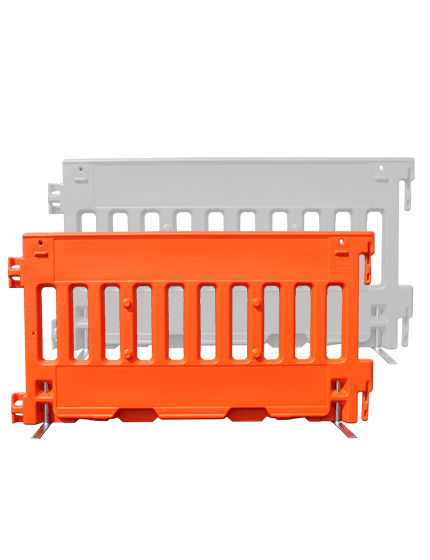 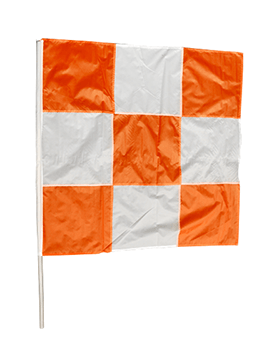 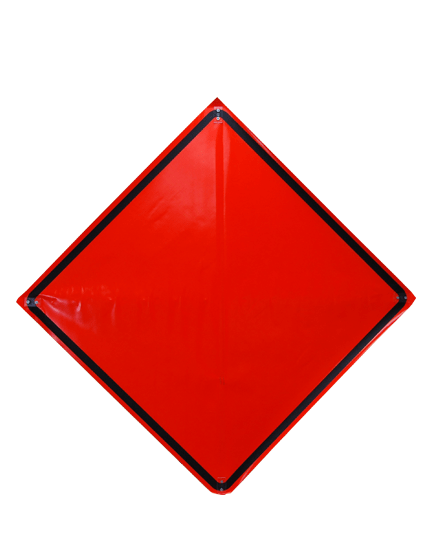 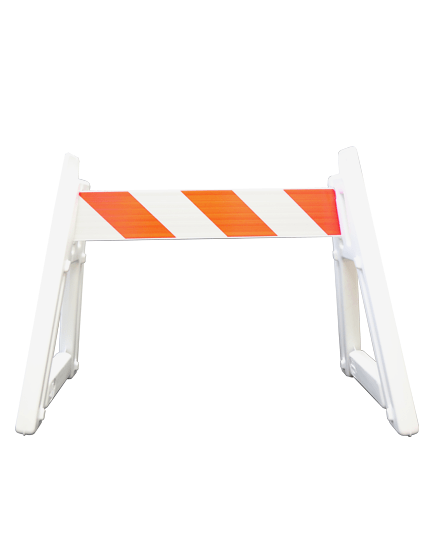 All Grabber traffic cone components meet Federal MUTCD standards and are 100% recyclable. 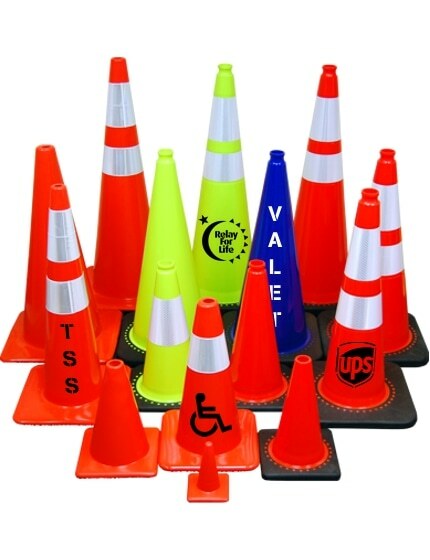 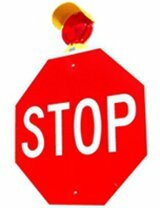 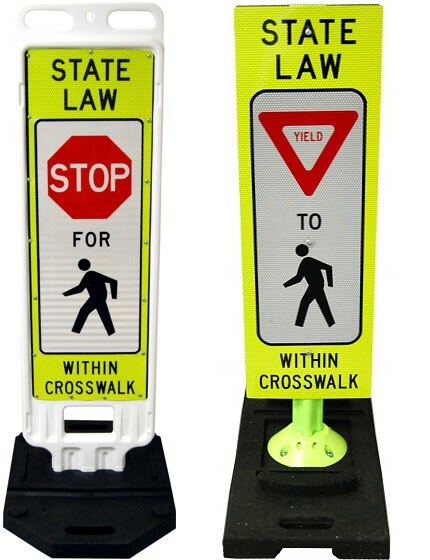 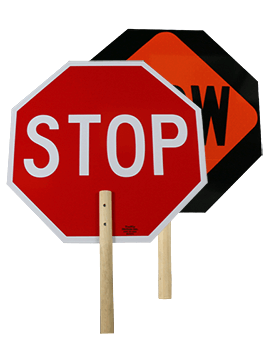 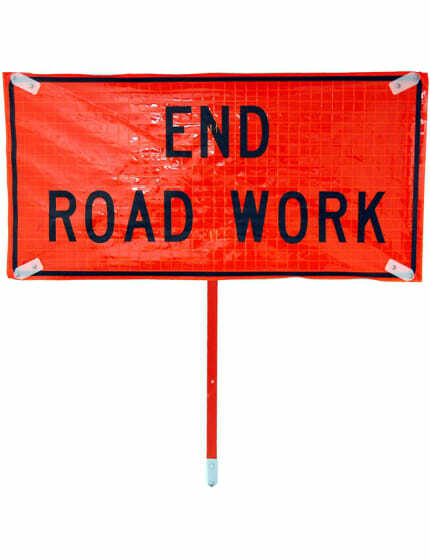 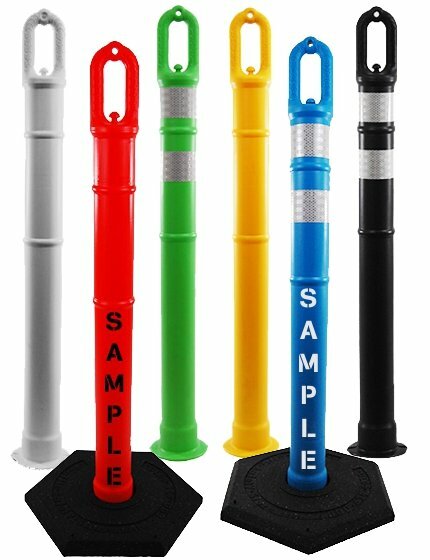 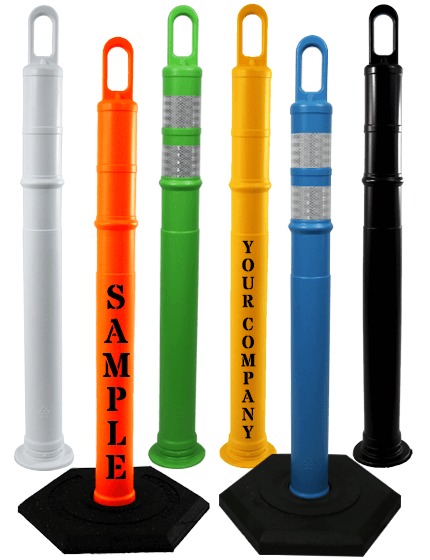 Traffic Safety Store can custom stencil your message or company name on the Grabber cone to prevent theft or add branding. 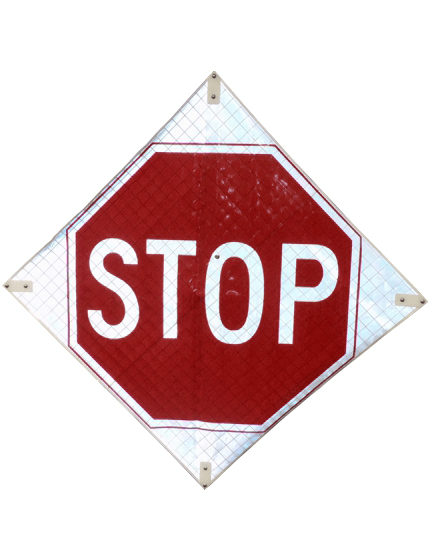 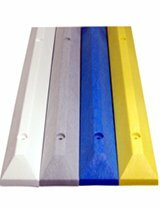 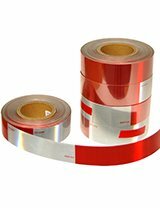 NO SET-UP CHARGE AND NO MINIMUM ORDER FOR CUSTOM STENCILING!